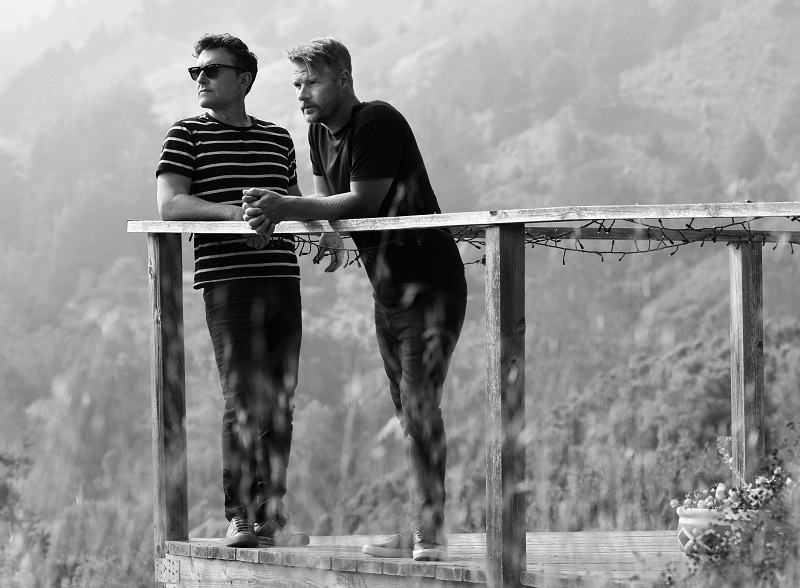 El Ten Eleven have very recently released their new, seventh in total full length album, Banker’s Hill, through Topshelf Records. The very much productive post rock duo is already on tour going strong, and have just announced the third leg of their US tour in January/February 2019, including support from Joan of Arc and Pinback's Rob Crow. In the same vein as the previously revealed Phenomenal Problems and You Are Enough, the band shares another live video for the final single off their new LP, Three and a Half Feet High and Rising, filmed at Panoramic House in Stinson Beach, CA. On Banker’s Hill, El Ten Eleven worked for the first time in their long career with an outside producer, Sonny Diperri whose work we have heard in the music of Animal Collective, Dirty Projectors and Protomartyr among others. "Sonny gave me everything I wanted from a producer," bassist and guitarist Kristian Dunn says. "Not only is he a phenomenal engineer, but he helped us arrange and perform our songs in a way that we couldn’t have on our own." Three and a Half Feet High and Rising sounds as full and dynamic as it gets, given that the band's stirring and complex sound originates from just two musicians, and all sorts of skill, inspiration and ability.